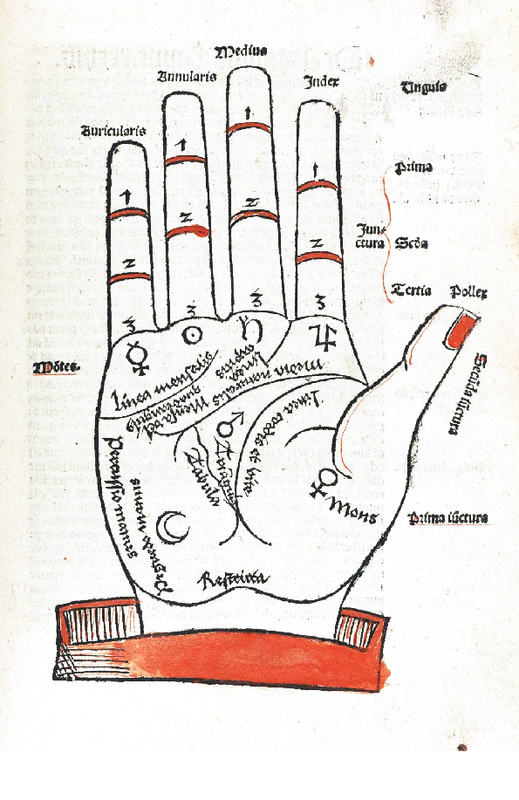 This month we’re discussing Your Hands and your Horoscope. Jennifer Hirsch and Dianne Garven will be doing a comparative analysis of one lucky readers Astrology chart, as well as their hand reading. If you would like to enter the lucky draw for the comparative analysis: Reply to this email with “pick me” in the subject line (or go to our Facebook page). The draw will be held on the 13th June. The lucky winner will need to meet with the hosts beforehand for hand prints, and provide D.O.B details. You get to take home a recording of the session, professionally done hand prints and your natal chart. Admission: Free for CAA members/ R30 for non-members. Available for purchase at the talk: ♦God Given Glyphs Book (R170); ♦Bound A5 e-books ‘Craft of Hand Reading’ and ‘Traits of Being – A-Z’ (R150 for both); ♦Lunar Calendars at the giveaway price of R40. The Cape Astrology Association (CAA) hosts monthly talks relating to Astrology. Find out more at http://www.caa.org.za/, or chat to us on Facebook. 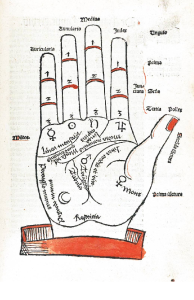 This month the Cape Astrology Association (CAA) is pleased to welcome Jennifer Hirsch, who will be talking about the Systems of Hand Reading. Jennifer will be exploring diverse reading systems, including the associated astrological system, as well as her 5 element system. She will be sharing with us how the different styles of Chirology, Hand Reading and Palmistry offer a powerful means by which to connect with, support and heal others. Please bring your hands, and your questions! 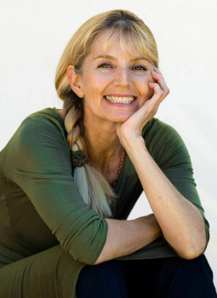 Jennifer Hirsch has been a pioneer in the art of Chirology for over 20 years. 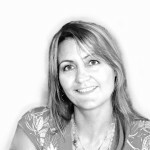 She is a successful Chirologist, writer, intuitive counsellor and hand reading teacher. Jennifer is presently based in Cape Town. Jenifer has published a book entitled GOD GIVEN GLYPHS, Decoding Fingerprints. Jennifer’s book illustrates fingerprints along with their associated character traits. Read more about Jennifer and her book here: http://www.godgivenglyphs.com. Copies of God Give Given Glyphs will be available for purchase at the talk.